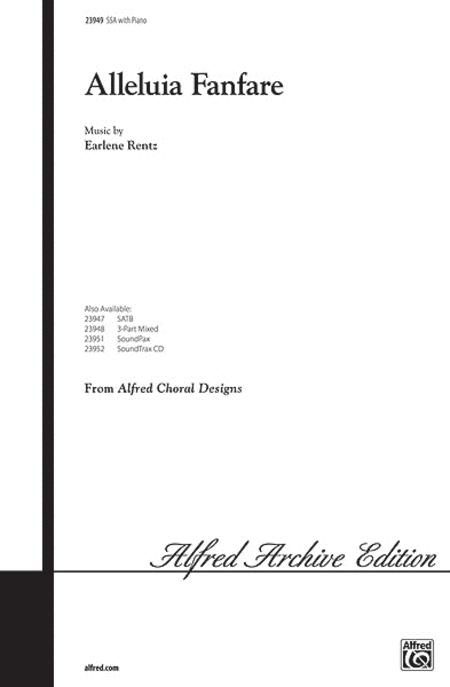 Composed by Earlene Rentz. Performance Music Ensemble; Single Titles. Choral Octavo. Choral and Sacred. Octavo. 12 pages. Alfred Music #00-23949. Published by Alfred Music (AP.23949). 9x12 inches. Key: F major. English. This majestic piece is a glorious addition to choral concerts and festivals year round. 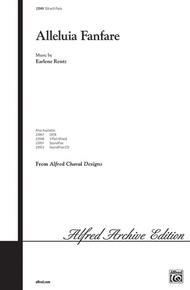 Earlene's 6/8 setting of the Latin text is underscored by a full-sounding piano accompaniment that is not difficult to play. Make it more festive by performing with live brass and percussion or the jubilant SoundTrax CD.